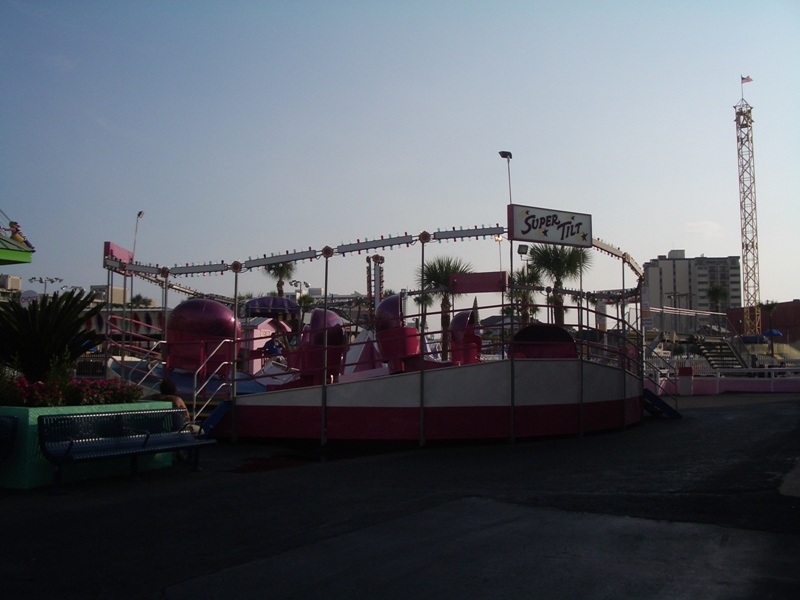 The park is set right across from the beach, and is easy access from many properties along the Myrtle Beach strip. 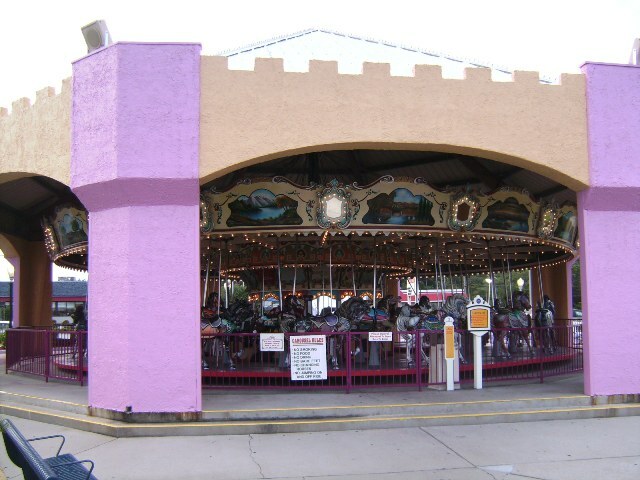 Family Kingdom is a "small, traditional" park with a classic wooden roller coaster and many "carnival-style" flat rides. 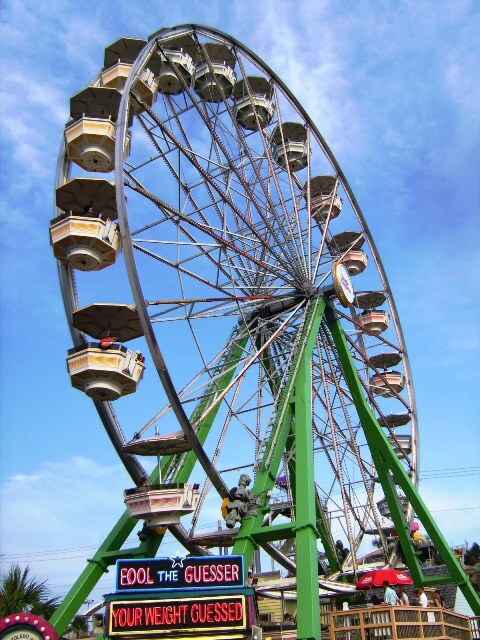 Most of the rides are geared towards families and kids, and with low height restrictions, or the ability to ride with an adult on many rides, makes this a great place to take a family with smaller kids during a trip to Myrtle Beach. 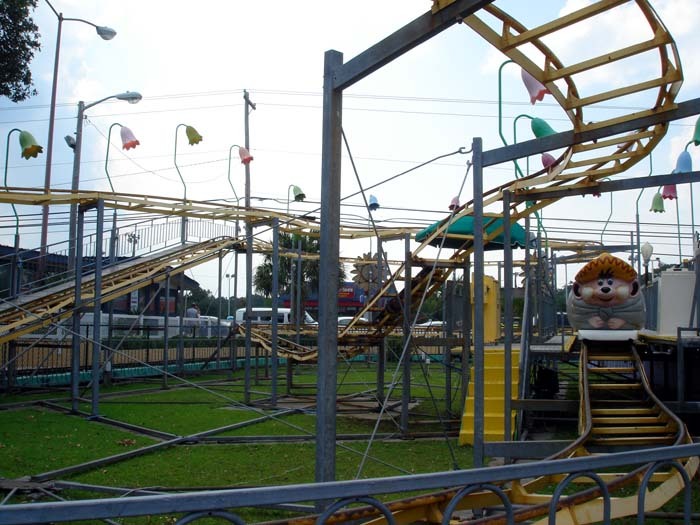 Family Kingdom Adventure Park is a nostalgic sea-side park with a fun old wooden coaster. Swamp Fox is definitely a middle row coaster, but it gives a good amount of air time in the back car. Pistolero is a fun shooter, and shouldn't be missed. The rest of the park is full of country fair rides and food. Some short comings were the lack of shade, which makes the summer heat much more brutal, and $0.56 for a cup of ice water, which was just an annoyance. The arm band is definitely the best choice if you are going for a few hours, but save yourself from a heat stroke and go to the park in the evening after a nice day on the beach! I haven't been in around a decade, but from what I remember it is a good seaside park, but nothing to write home about. 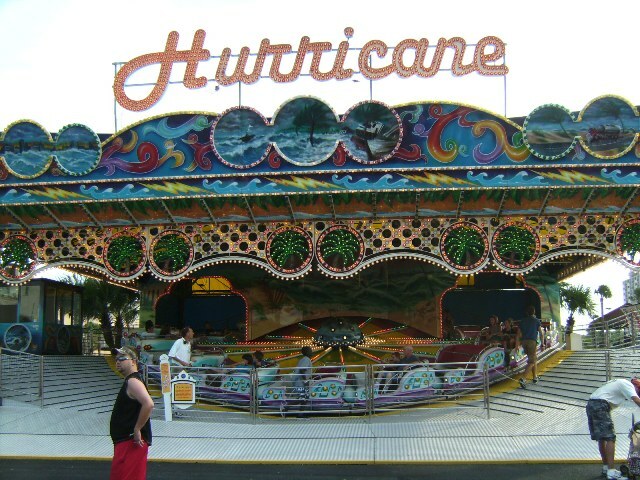 Swamp Fox and the shooting dark ride are good, the rest of the rides are decent. 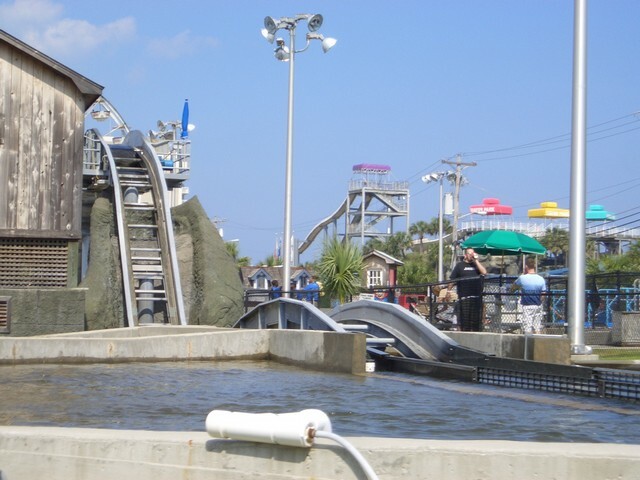 It is the epitome of "traditional seaside park," but compared to major parks like Kings Dominion and Hersheypark, it really isn't special at all. 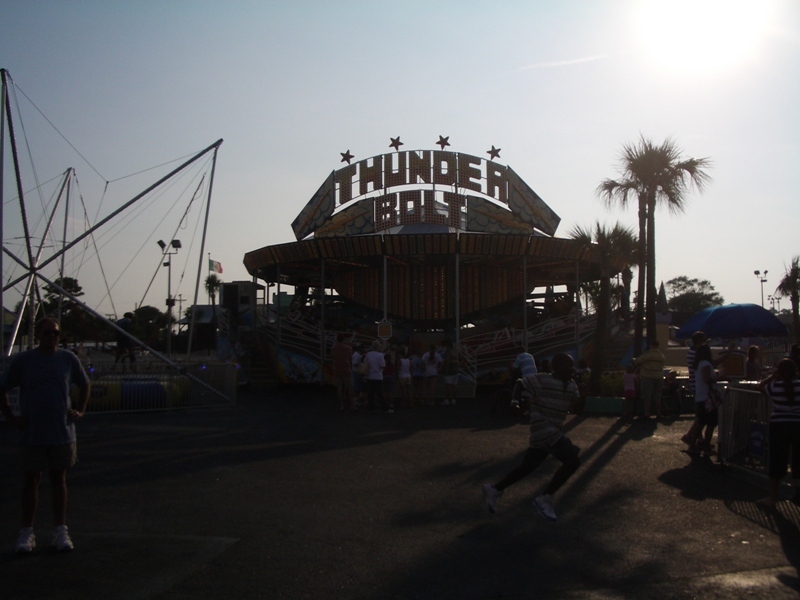 It's a great place to take small children for a few hours of fun by the beach, but don't expect anymore than that. 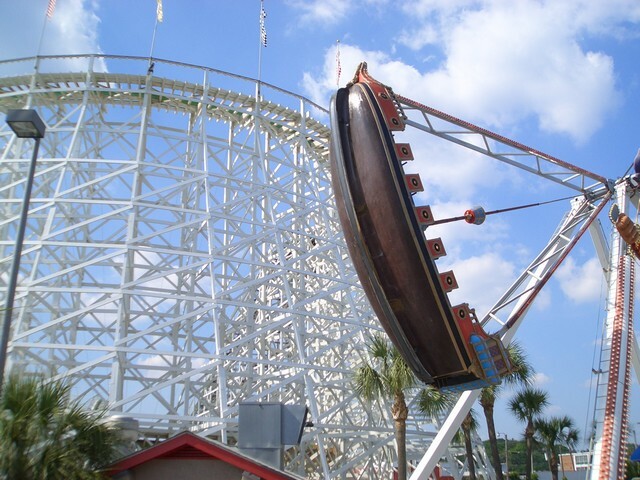 FK's old woodie, Swamp Fox, may have been the "8th best coaster" in some poll years ago, but it certainly hasn't aged well. 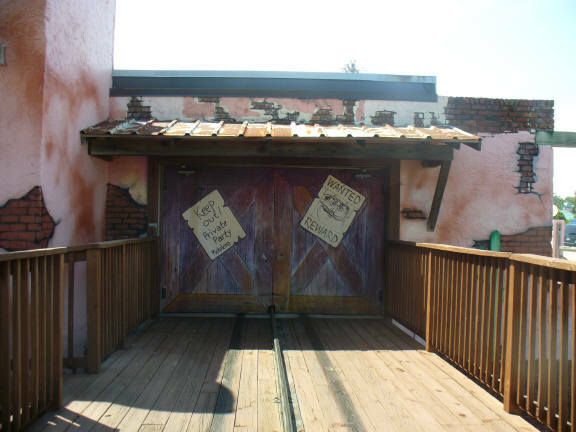 For my money, the best attraction here is the Great Pistolero Roundup, a very un-PC shooting dark ride involving banditos. There's a smattering of other kiddie rides and flats if you have time to kill following a day on the beach. 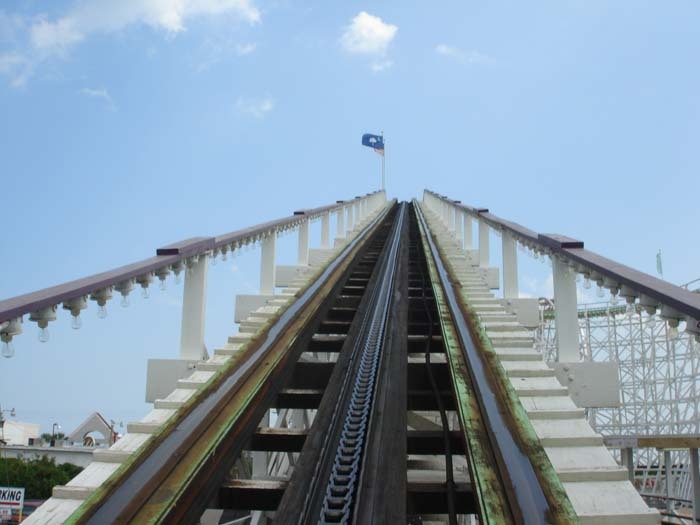 This is a typical American seaside park, though seaside parks are not as typical in America as they used to be. 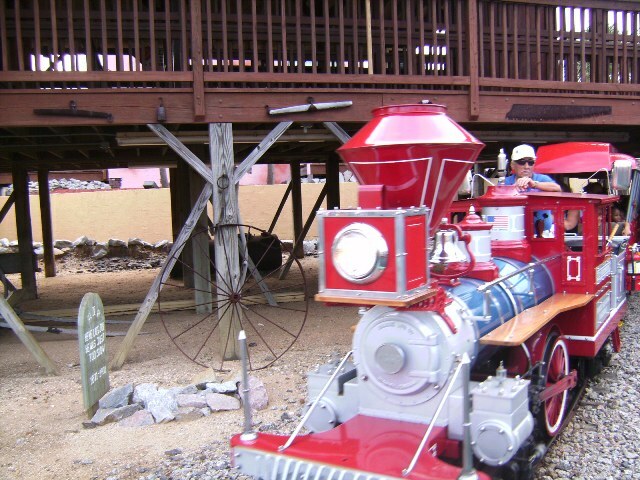 The Swamp Fox wooden coaster (named for a Confederate war hero BTW) is better than average, much better on a hot day. 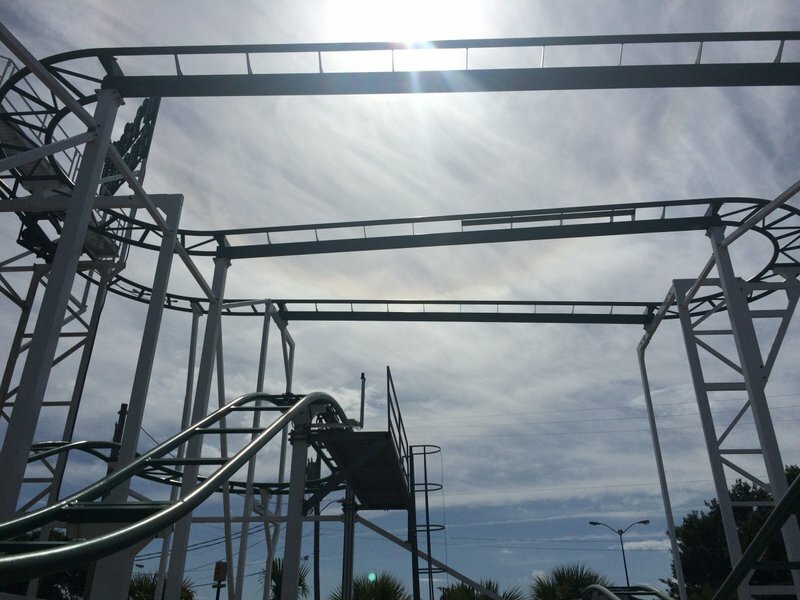 Now that the Pavilion is gone from Myrtle Beach, this is pretty much it for worthwhile parks (Hard Rock doesn't count). Great "old school" wooden coaster.